Videocon introduced the concept of washing machines in the Indian consumer durables market. The silver nano technology of washing machines has gained immense popularity all around the globe. 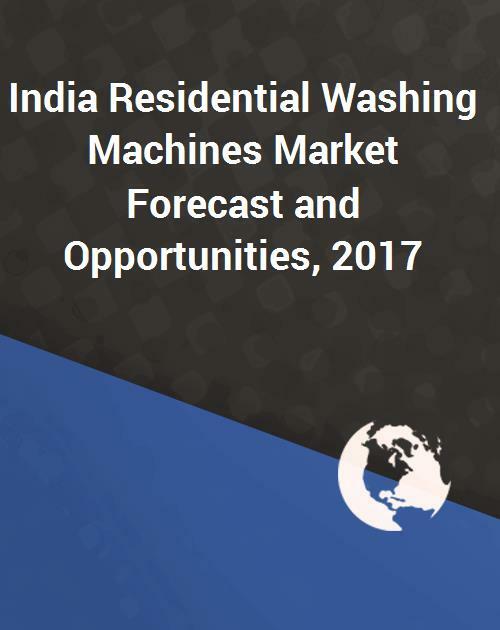 The declining average selling price of residential washing machines along with increasing disposable income, consumer awareness, educations and improving technology are driving volume sales of washing machines faster than sales in value terms. LG and Samsung turn out to be the biggest players in the residential washing machine market in India followed by others such as Whirlpool, Videocon, Godrej, Onida, IFB, Haier, etc. The information contained in this report is based upon both primary and secondary sources. Primary research included interviews with washing machine manufacturers, channel partners, and consumers. Secondary research included an exhaustive search of more than 3000 paid databases such as newspapers, websites, company annual reports and proprietary databases. h. Haier India Pvt. Ltd.
- Haier India Pvt. Ltd.